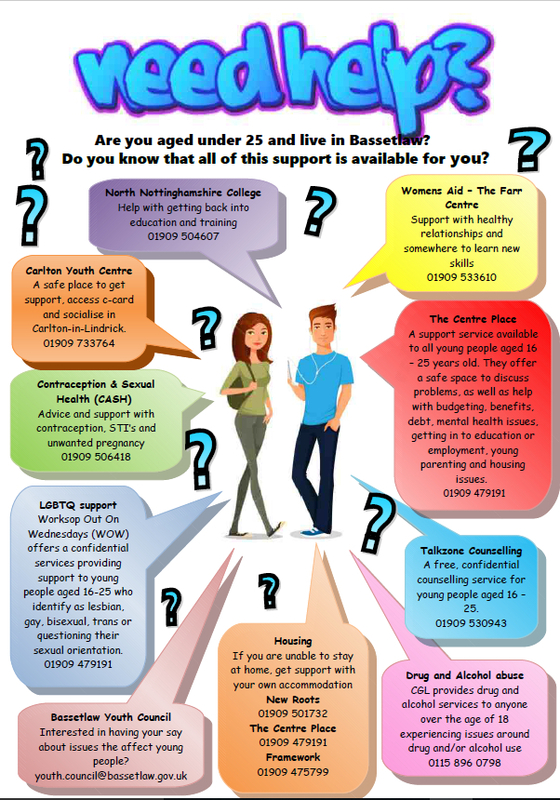 Bassetlaw District Council launched its drive to engage 13-18 year old students in their community in August 2015. Click on the posters below for much larger versions. 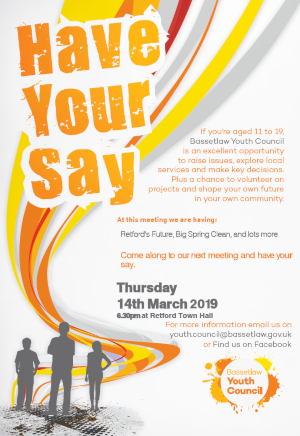 Dates for your diary includes future BYC meeting dates together with some interesting events to get involved with. Do you need to chat to someone, in confidence, about things that are troubling you? http://www.healthforteens.co.uk/nottinghamshire/ Health for Teens introduces a new and different way for young people to learn about their health.